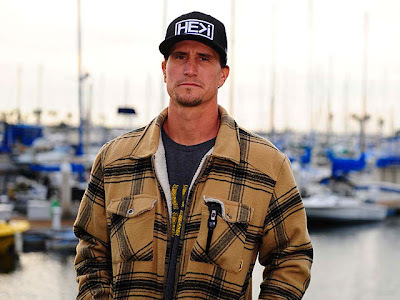 Big wave charger and all-around great guy, Aaron Gold, got a rad interview on Surfline.com. Saw on Instagram this morning that today's his 31st birthday and he's spending the weekend surfing Mavericks. What a legend! Hau'oli lā hānau!